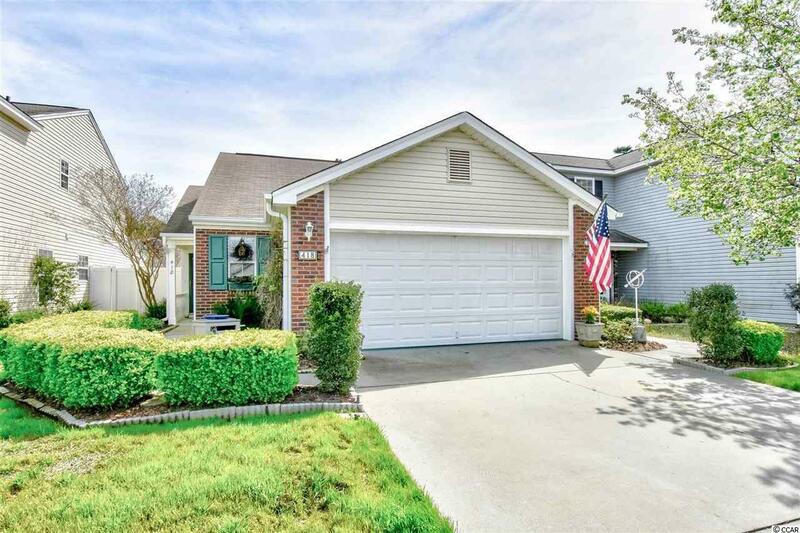 Stunning 3 bedroom 2 bath home with a 2 car garage that has been kept in great condition and is move in ready! The home features all hard surface flooring consisting of tile throughout the kitchen and living room, bathroom and one bedroom and vinyl in the master bedroom and guest bedroom. 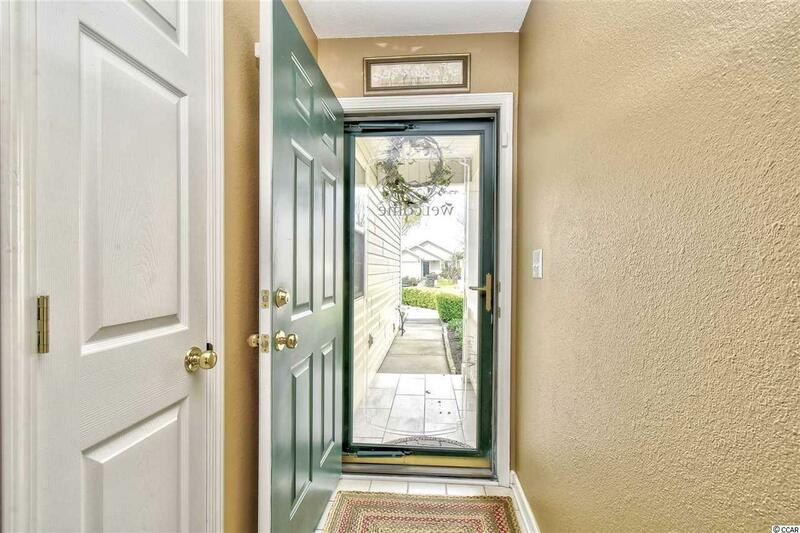 Other great features the home has to offer is an irrigation system that manages the beautiful landscaping, the amazing fenced in back yard with an extended patio and retractable awning to able to relax under some shade on those warm summer days! 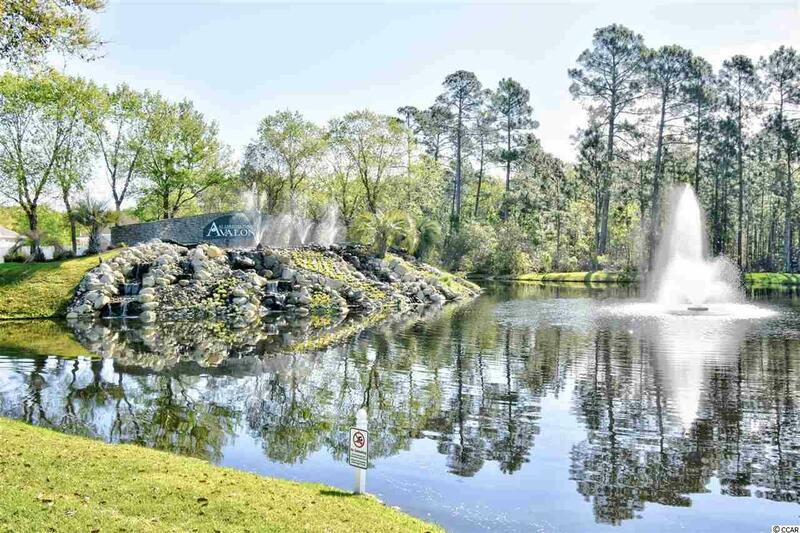 The community of Avalon has plenty of great amenities to offer such as ball fields, basketball court, volleyball, a playground and a large pool. 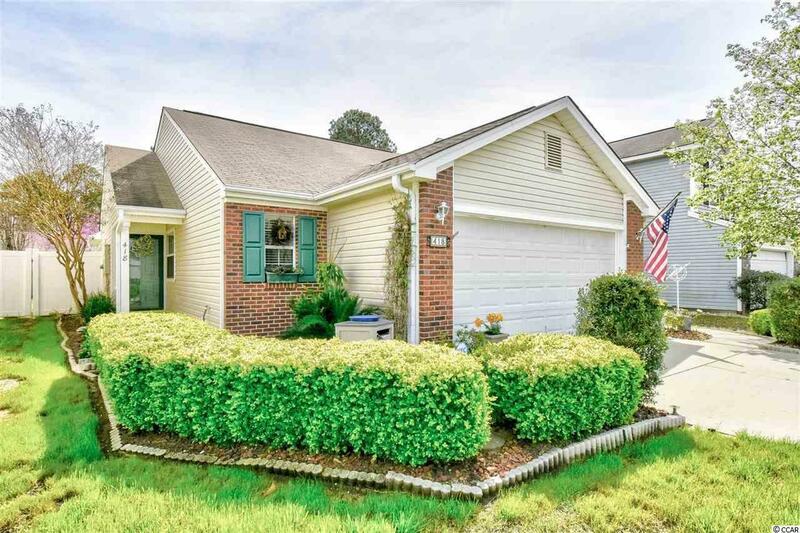 This lovely home is located in the heart of Carolina Forest, in an award winning school district, and very near to the best shopping and dining. Book your showing today!